Wisconsin photo Friday – Thank you for your business! As we welcome 2013, we thank you for your business, your trust and your readership. 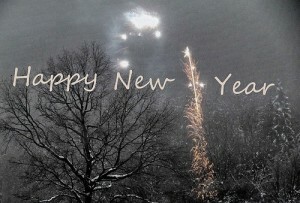 Have a wonderful and safe New Year and may your real estate dreams come true.